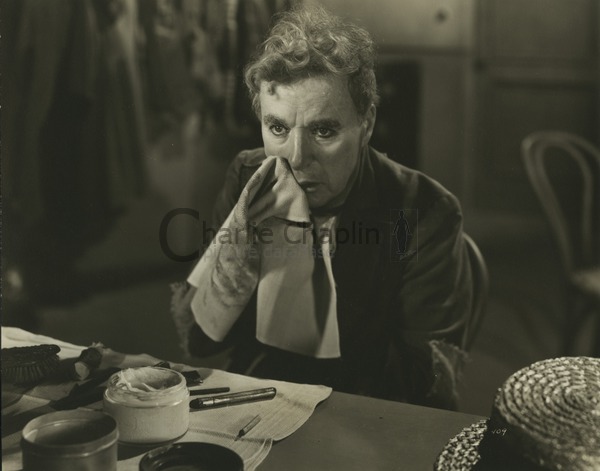 Charles Chaplin made Limelight at the most troubled period of his adult career. In the late 1940s, America’s Cold War paranoia reached its peak, and Chaplin, as a foreigner with liberal and humanist sympathies, was a prime target for political witch-hunters. It did not help that he had recently been cited in an unseemly paternity suit. Pilloried as he was by the right-wing press and reactionary institutions like the American Legion, it seemed that America had turned against the man it had once idolised. In this atmosphere, his 1947 film, Monsieur Verdoux with its sardonic view of war, was attacked as being anti-American. Not surprisingly, then, in choosing his next subject he deliberately sought escape from disagreeable contemporary reality. He found it in bitter-sweet nostalgia for the world of his youth - the world of the London music halls at the opening of the 20th century, where he had first discovered his genius as an entertainer. His story concerns a once-famous comedian who has lost the ability to command his audience. 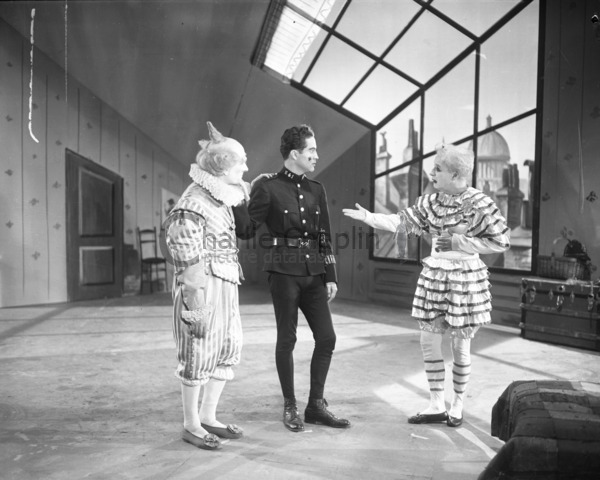 Chaplin said that he based the character on real-life stage personalities whom he had seen lose their gifts and their public - the American black-face comedian Frank Tinney (1878-1940) and the Spanish clown Marceline (1873-1927) with whom he had himself worked as a boy. Clearly he was also thinking of his own present bitter experience of a faithless public. Chaplin spent more than two years writing Limelight. His method was remarkable, and unique in his work. As a preliminary, he wrote the story in the form of a full-length novel - some 100,000 words long and entitled “Footlights”. The novel - never published in Chaplin’s lifetime or apparently even intended for publication - relates the story as it appears in the finished film, but in addition includes two separate biographies of Calvero and Terry, detailing their lives before the action of the film proper begins. What makes these biographies so remarkable is that we can trace in them a great deal of extended autobiography, as Chaplin quite openly introduces episodes from his own life and those of his parents. Just like Chaplin¹s own father, Calvero is devastated when he discovers his wife¹s infidelity and drifts into alcoholism. In the novel, Calvero even dies in the same hospital - St Thomas’ on the banks of the Thames - where Charles Chaplin Senior died in 1901 at the age of only 37. The character of Terry, the young dancer, was equally clearly based on Chaplin’s mother, Hannah, though with reminiscences too of Chaplin’s first and never forgotten love, Hetty Kelly. Claire Bloom, who plays Terry, remembered that in rehearsing her, Chaplin was always recalling gestures of his mother or Hetty, and the clothes they wore. With this strong underlay of nostalgia, Chaplin was at pains to evoke as accurately as possible the London he remembered from half a century before. In this he was helped by the great Russian-born designer, Eugene Lourié, who remodelled a set on the Paramount lot to look like a Victorian London street. A permanent setting of a theatre at RKO-Pathe was decorated to look like the Empire Theatre, London’s grandest music hall. A recreation of a Victorian London street. 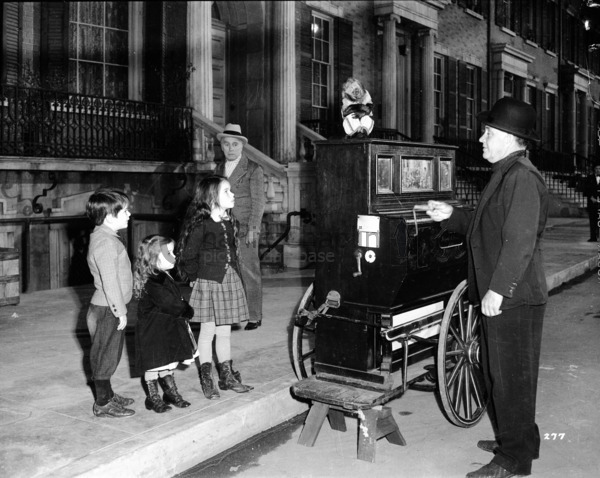 Three of Chaplin's children, Michael, Josephine and Geraldine appear in the opening scene of Limelight. 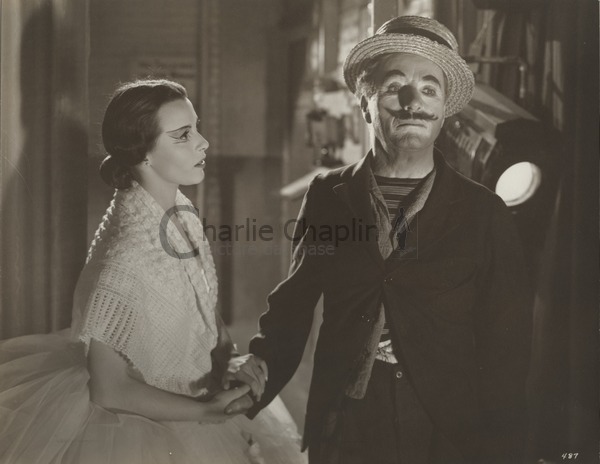 For the climactic scene Chaplin planned a ballet, in which Claire Bloom - not a dancer herself - was doubled by Melissa Hayden, a star of the New York City Ballet. 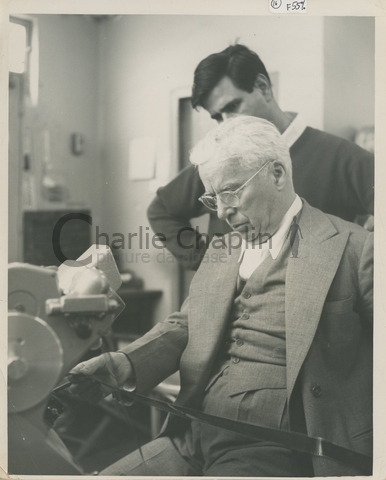 Since the coming of sound films, Chaplin had always composed his own music scores, with the assistance of arrangers. Exceptionally, the music for the ballet - 25 minutes, though it was reduced in the final film - had to be composed in advance. 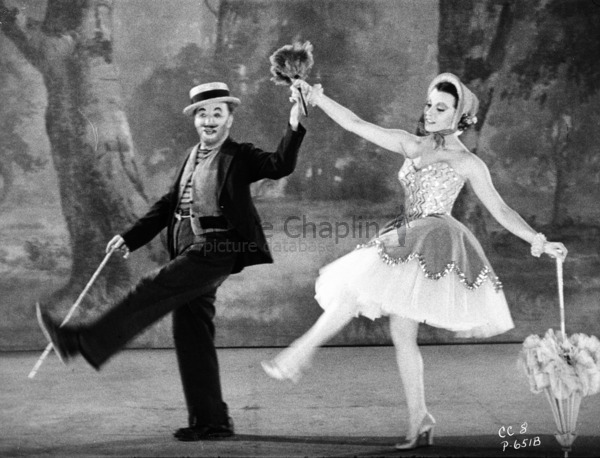 Chaplin was relieved when Melissa Hayden and her partner and fellow star André Eglevsky assured him that the music was suitable for choreography. The “Limelight Theme” was to remain one of Chaplin’s best-loved compositions; and in 1972, twenty years after the film’s first release, he and his musical collaborators Ray Rasch and Larry Russell were awarded a belated Oscar for “Best Original Dramatic Score”. The beautiful, 20-year-old English stage actress Claire Bloom was chosen to play Terry after much soul-searching; and Chaplin’s son Sydney was given the secondary male role. 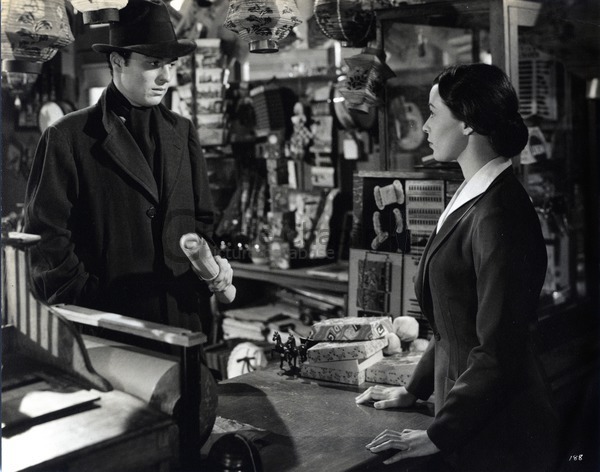 Perhaps it was a comfort in these difficult days - and an element of the nostalgia - to have his family around him: four other children and his half-brother Wheeler Dryden also played in the film, and even his young wife Oona doubled for Claire Bloom in two brief shots. 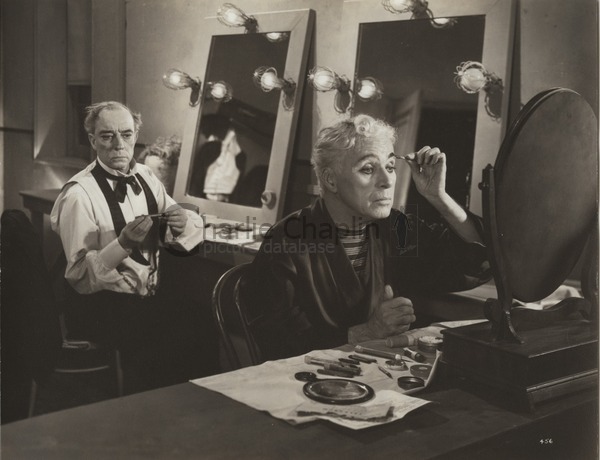 Though Chaplin’s public life was beset by problems, the shooting of Limelight at least was trouble-free and completed in 55 shooting days an exceptional standard of economy for Chaplin’s feature productions. The premiere was, appropriately, held in London on 16 October 1952. In Chaplin’s absence, open official hostility in America escalated to a point where he decided not to return to “that unhappy country”. Thereafter he made his permanent residence in Europe. At that moment Chaplin believed that Limelight would be his last film. It was not: but if it had proved so, this exercise in nostalgia and family autobiography would have been a fitting conclusion to his career.